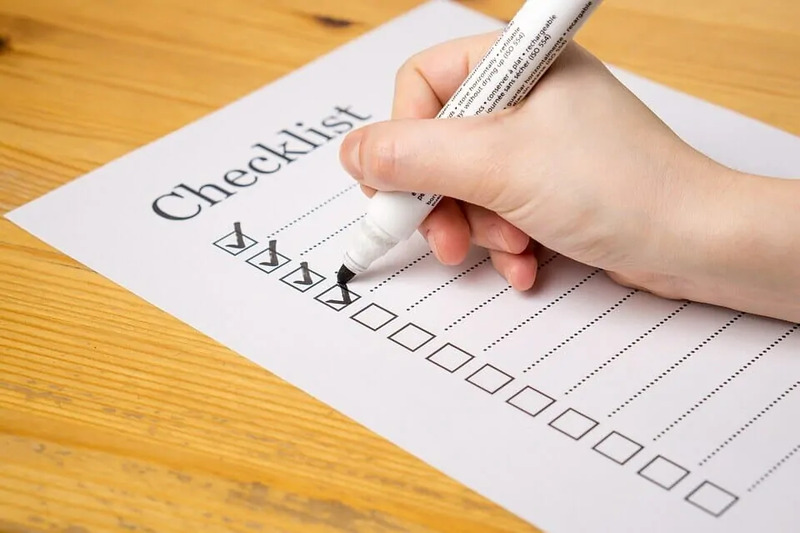 If you are planning a trip with Alaska Airlines, or any airline, it’s important to research and review their policies and procedures which will help your pre-trip planning and decision making. Luckily, I have done that research for you! I put together a guide with all the information you need to know about Alaska Airlines. Hopefully, this guide will give you some insight about their policies and other things you will need to know before setting out on your trip. Alaska Airlines is now the fifth largest airline in the United States. It was founded in 1932, has over 21,000 workers (2018) with its main hub base being Seattle International Airport. Currently, Alaska flies to over 100 destinations including the United States, Alaska, Canada, Hawaii, Costa Rica, and Mexico. They have a large domestic schedule which includes many cities on the west coast of the U.S. They also offer regional service which is provided by Skywest Airlines and Horizon Air. You can visit their route map here. What types of aircraft does Alaska Airlines use? As of late 2018, Alaska Airlines has 331 aircraft in use and 79 more on order. Most are the Boeing 737 aircraft, and most recently added the Airbus 319-321 models. They also have Bombardier Dash 8-Q400 and Embraer 175 aircraft which are flown by Skywest and Horizon Air. What are the Alaska Airlines Fare classes? Economy Class – These seats are located in the main cabin area of the aircraft and will have less legroom and seating space. Wifi is available and they offer free soft drinks and complimentary snacks of different varieties. Passengers on the Airbus aircraft will be offered a menu for you to choose from. Premium Class – With premium class seating, you will get a whopping 4″ more legroom. It will cost you an extra $15 or more but will come with complimentary cocktails, wine, and beer, premium coffee selection. Yes, meals are an extra fee as well. First Class – In first class, you will get a more comfortable seat with up to 40″ of legroom. You will also get priority boarding and expedited check-in which allows for 2 free checked bags. You will also get free access to Alaska Lounges at certain locations. What is Alaska Airlines refund policy? Alaska Airlines offer a 24-hour cancellation policy where you can receive a full refund if you decide to cancel or make a change. To be eligible for a refund, you must follow the eligibility guidelines. Does Alaska Airlines have a price guarantee? According to Alaskaair.com, “To qualify, find a lower fare on another site within 24 hours and after we verify the lower fare, we’ll refund you the difference in price”. There are many terms and conditions that must be met to qualify for the price guarantee. This can be found by clicking the link above. What is Alaska Airlines Luggage policy? Bags that weigh up to 50lbs and a maximum dimension of 62″ will pay $30 for the first bag, $40 for the second bag, $100 for the third and additional bags. They have waivers for certain passengers that have Alaska Airlines credit cards, Elite members and military personnel. Certain items such as strollers, car seats, and mobility aids are exempt. Guide to carry on board strollers here. Oversize and overweight bags are charged extra. Bags that weigh 51-100 lbs cost $100, and dimensions of 63″-115″ cost $100. Carry on luggage must fit under the seat or in the overhead bins and maximum dimensions are 24″ x 14″ x 9″ including the wheels. Read what to pack in a carry on bag here. More information on baggage policies including special luggage, prohibited items, tags and more can be found in the link. What is Alaska Airlines seating configuration and how much legroom is there? For most passengers in the main cabin, you will have 31-32″ of leg room/seat pitch. This is the number most people are concerned with. 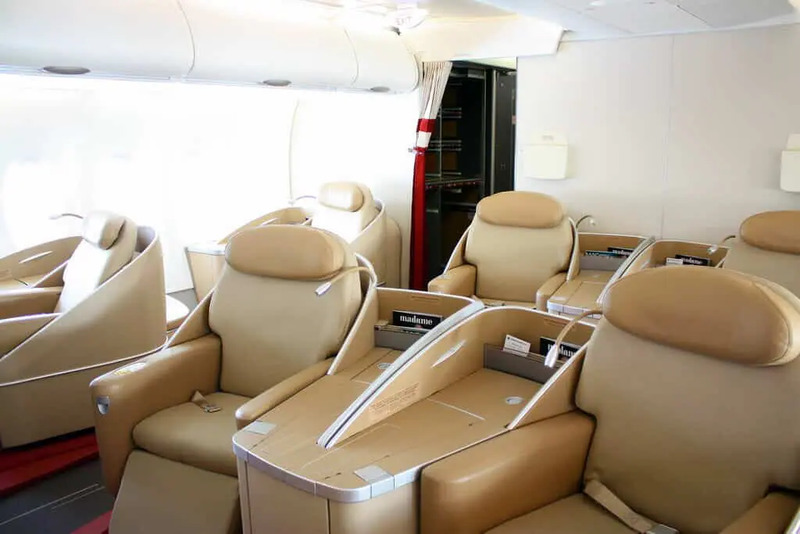 You will receive quite a bit more space in the first class and premium class areas. What type of Frequent Flyer Program does Alaska Airlines have? Alaska Airlines offer a plan called the Mileage Plan. It is a loyalty program that is offered to passengers who frequently travel with them. You can also use the program on Alaska Airlines partners all over the world. 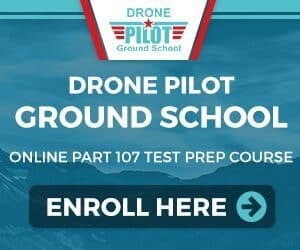 You will earn 1 mile for every 1 mile flown. You can also earn points at certain hotels, shopping, and dining. If you travel frequently, you will obtain Elite status at 20,000 miles. 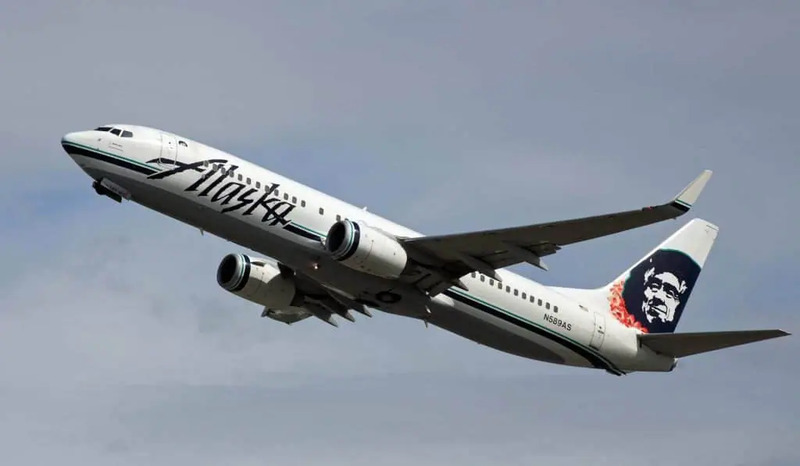 Read more on the Alaska Airlines Mileage Plan. Does Alaska Airlines have onboard meals? Alaska Airlines offer complimentary light snacks on most flights. There are also a variety of paid options as well. Fruit and Cheese Platters, breakfast sandwiches and protein platters available on morning flights. Lunch and dinner options available for flights over 3 Hrs long. They include a Fall Harvest Salad, protein platter and chicken pesto sandwich. You can see a full menu and prices on Alaska Airlines website. For flights over 1.5 hours, they offer light snacks including potato chips, trail mix, almonds and more available for purchase. If you are traveling with kids, they have a kids snack available as well. You can also use the Alaska Airlines App. This will allow you to reserve food before the flight between 12 hours and 2 weeks in advance. What does Alaska Airlines have for onboard entertainment and Wifi? Basically, Alaska Airlines offer 2 options. Alaska Beyond – This is a streaming entertainment system allowing you to watch over 200 movies and tv shows for free on your own device. Rent Tablets – Longer flights have the option to rent inflight tablets for movies and tv shows. All flights will have access to Wifi connectivity. Starting in April 2018, a new satellite-based wifi system will be available. This will have more bandwidth and allow you to stream and connect from gate to gate. Alaska Airlines expect all aircraft to have this new system installed on all planes by 2020. As of Dec 2018, there are 7 aircraft with this installed. What carry on board items are allowed on Alaska Airlines? There are many prohibited and restricted items that are not allowed on board the plane. There are also guidelines for bringing liquids and other goods which you should review prior to traveling. Refer to the TSA website to see a full review of what is allowed on board a plane. Also, Alaska Airlines has a full list of prohibited and restricted items on their website. 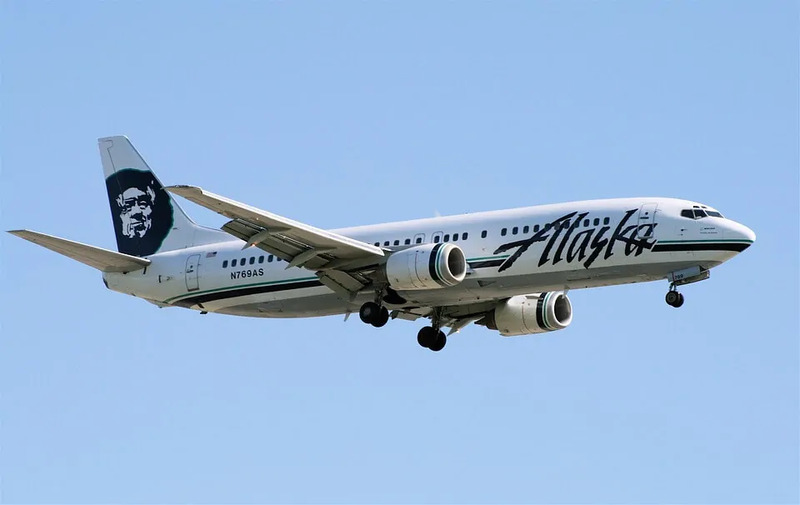 Alaska Airlines ranked #1 for the 10th year in a row, based on 7 factors of the study having an index score of 765. This was based on the North America Airline Satisfaction Study. As per J.D Power 2017 Press release, which measures passenger satisfaction in 7 areas. Cost & fees, in-flight services, aircraft, boarding/deplaning/baggage, flight crew, check-in, and reservation. How to contact and book an Alaska Airlines flight? Alaska Air Customer care can be reached at 1-800-654-5669. You can also text your questions to 82008. You can book a flight online here. Hopefully, you found this Alaska Airlines guide helpful. As always, feel free to leave a comment or send us a message anytime via our contact form. If you would like to read more information on travel gear for carrying on board a plane, see our buying guides. 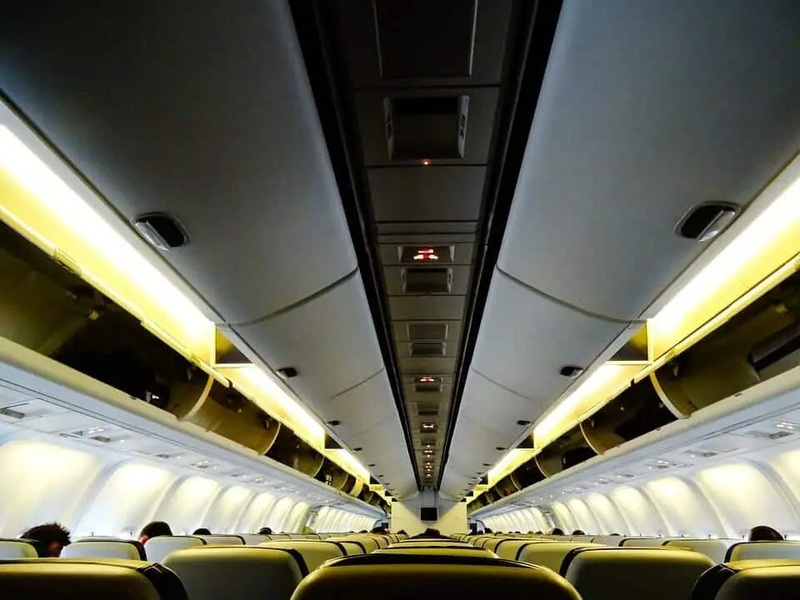 More air travel tips and advice can be found here.